Whether you're looking for sushi boats, rice/noodle platters, or any other delectable sampling of Asian fare, be ready to delight your taste buds in a quality, tasteful experience on the go! 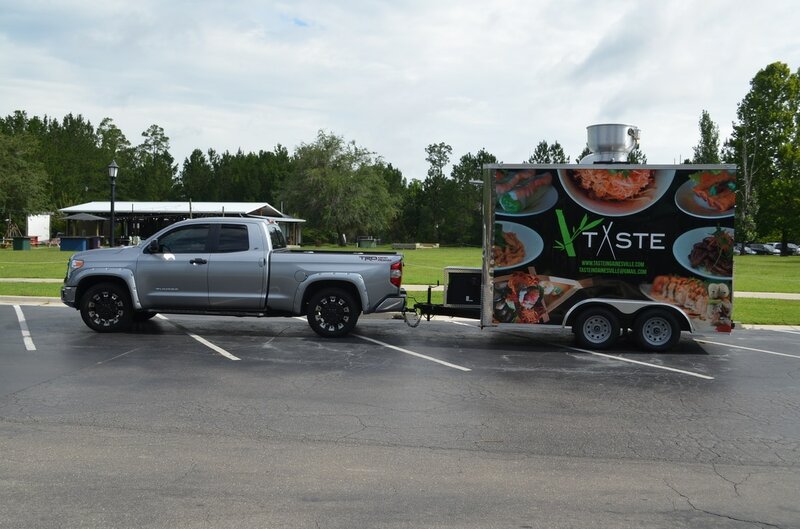 Taste on Wheels, our food truck and catering services, offers a variety of options for all your special events needs. Check out our food truck and catering menu to see our basic selections and feel free to fill out our form for any questions you may have.